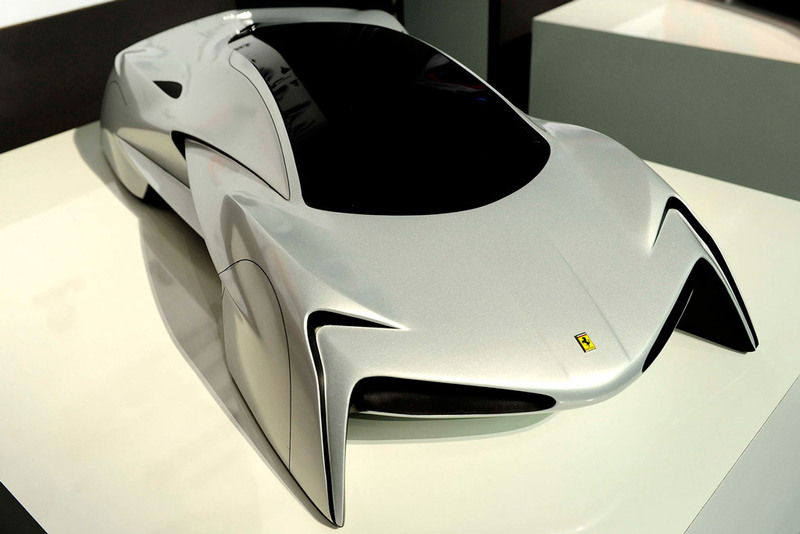 The 2011 Ferrari World Design Contest was held for all university students who were tasked to create their concept of the future car and build 2D and 3D models of their dream car. The 3D models were built in 3D Autodesk Alias. Entrants to the contest submitted car designs with novel designs like hybrid engines which offer combinations of alternative power sources. The use of new car materials to optimize car weight and driving comfort were also conceived by the youthful designers who submitted creative body designs and elegant car forms. Three major awards were given to the Hongkik University in Seoul, South Korea, IED in Azerbaijan and RCA in London, UK, whose students won the first, second and third prizes, respectively. Two special design awards were also given to the students of Hongkik University and the students of Jiangnan University in China. Officials of the Ferrari group conferred the awards to the winners. The car industry was astounded by the results of the 2011 Ferrari World Design Contest which displayed the 1: 4 car models for the world to see. 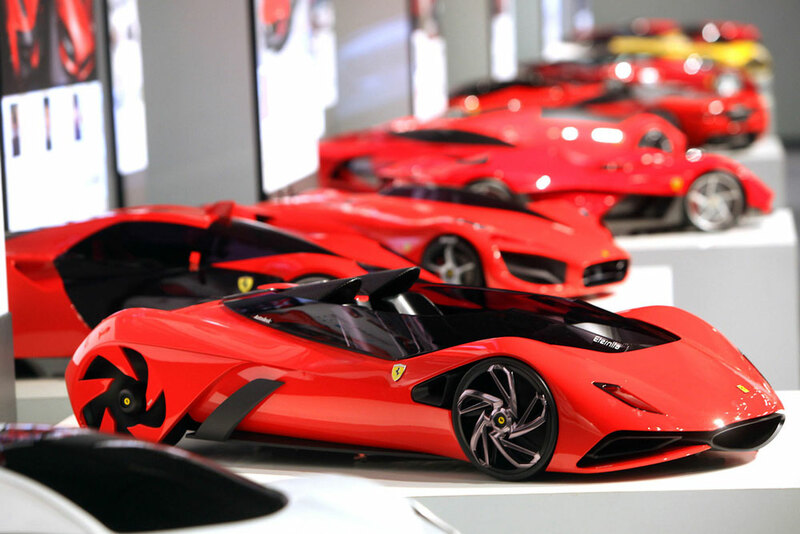 Ferrari Chairman Luca di Montezemolo was impressed by the passion and commitment that went into creation of the car models and hinted that some ideas from the contest might take form in future Ferrari models. So, this means I have a shot if Ferrari does this again! The red Ferrari is totally lambo inspired. But I agree, it looks sick. They should have one in Toronto!